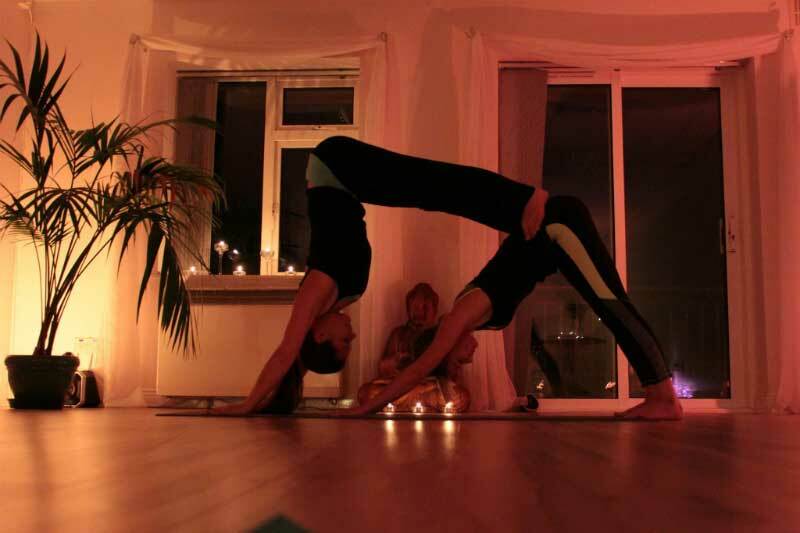 At Wicklow Yoga we have a number of therapies and treatments available to you. Our therapists are highly qualified and love what they do. Please give us a call 0851603958 or send us an email and leave your name and phone number. We will get back to you as soon as we can and arrange a time that works for you. 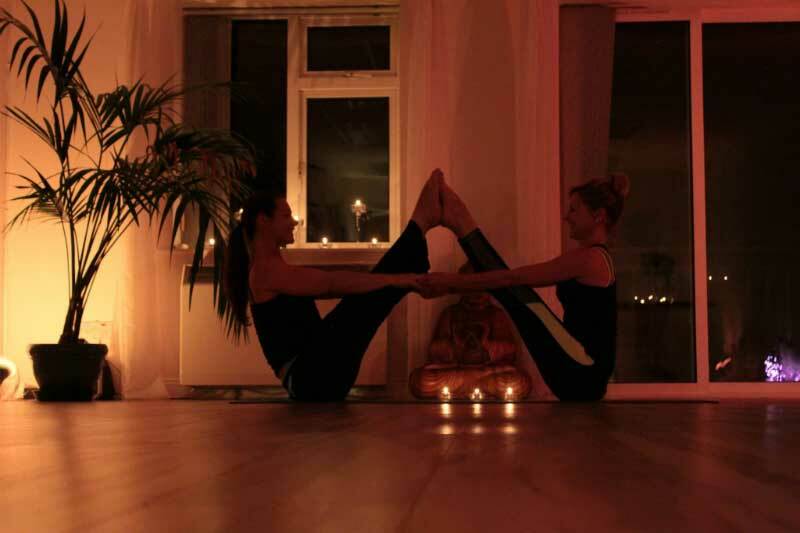 Our studio features a dedicated therapy room for our alternative therapy treatments set at the back of the building. It is very quite and peaceful spot so you can completely relax and enjoy your session. We are also very aware of our clients privacy and only have one class or treatment happening at any one time within the centre. Claire Andrews qualified in her reiki masters in 2006 and offers one on one treatments to clients, Claire also holds a reiki share once a month at the studio for any other reiki practitioner wishing to come along and share some healing. Anna Goodere shares her experience of acupuncture, massage and shiatsu. Anna specialises in treatments for fertility, pregnancy and postnatal periods. Dave Shipsey was the first to bring abdominal acupuncture to Ireland, he also teaches butekyo breathing technique either as a one on one session or in small groups. 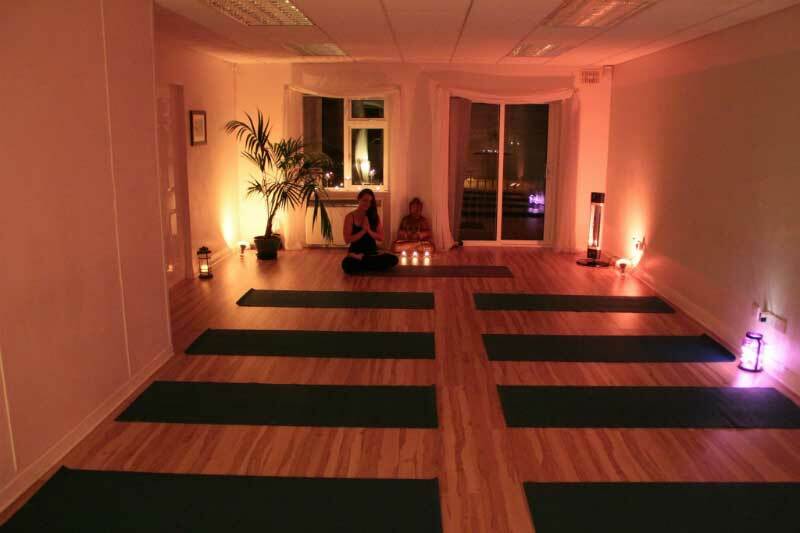 An appointment can be made with all the above therapies by calling Claire at Wicklow Yoga. If you need any more information we would be happy to hear from you.